Snowboard and Ski headbands and winter ear warmers for skiing or snowboarding by Coal, Neff and Spyder including winter fleece head bands, faux fur and wool knits - all nice and warm for your ears. Classic winter headband from Burton. 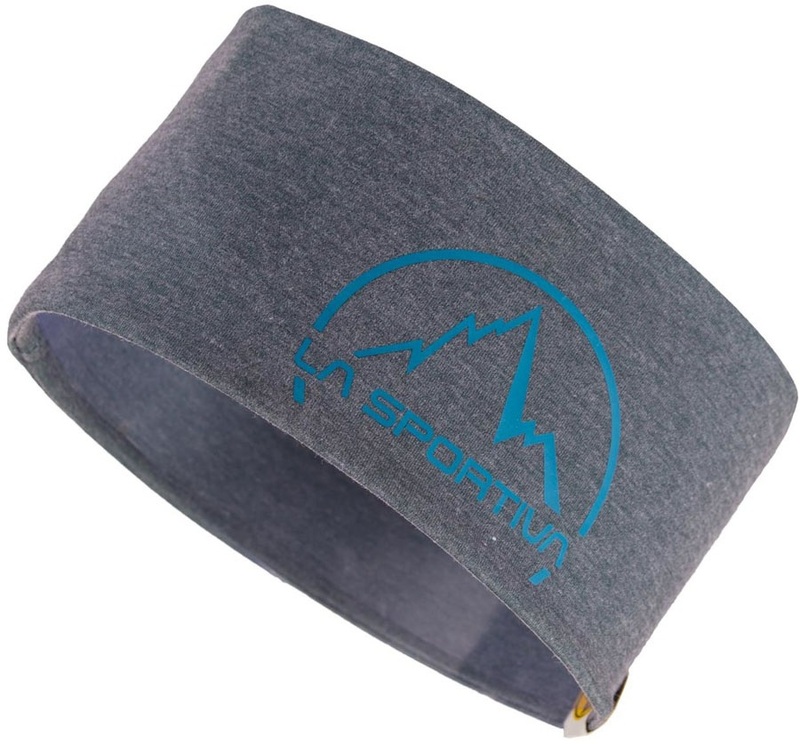 100% Merino wool Buff Headband -soft, technical and great looking! Forehead and ear protection head band from Montane. Lightweight multifunctional headwear for 4-season outdoor adventures - anywhere, anytime. 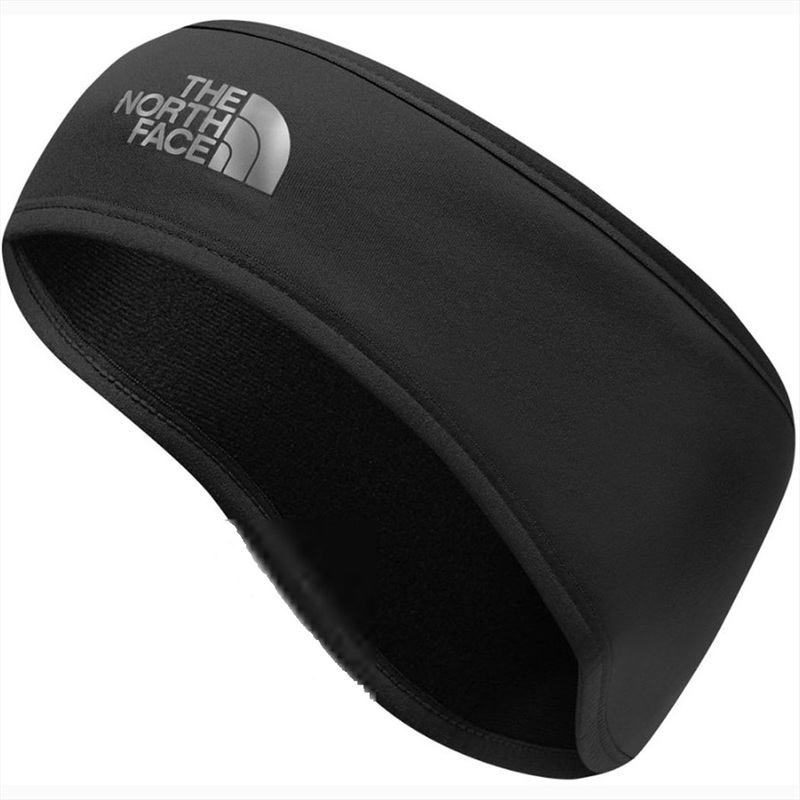 Wide headband for hard work on cold days. Thick cable knit headband from Burton. Warm faux fur headband from Barts.